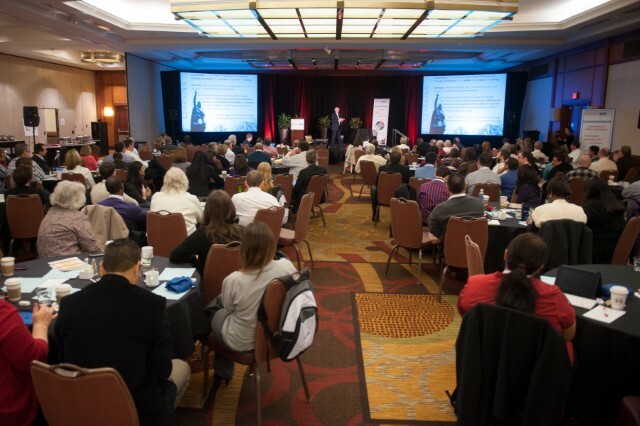 We’re very excited to announce plans for the 2015 Questionmark Users Conference. Questionmark users will get together to learn best practices and discover new uses for online assessments from …Drumroll please…March 10 to 13 in the Napa Valley Marriott Hotel & Spa in the heart of California Wine Country. Mark your calendar now for this important learning event, and register as soon as you can. 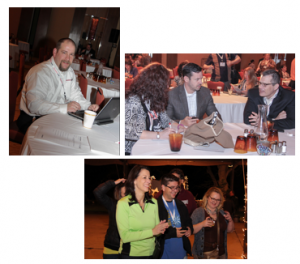 Early-bird registration discounts are available until January 29th 2015, so sign up soon and start making your plans for Napa Valley. 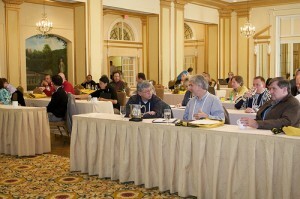 Building on the success of this year’s Questionmark Users Conference, we are already planning for the next one! We look forward to seeing customers at the Grand Hyatt San Antonio, on the city’s famous Riverwalk, from March 4 to 7 next year. Mark your calendar for next March! Let us know what you’d like to learn at the next conference — and dream a little as you watch this brief video about our 2014 destination. 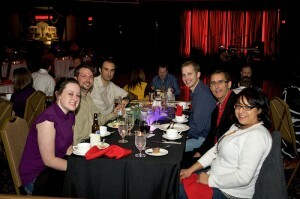 Questionmark Perception Users to Meet in Miami in 2010! Yes, that’s right! 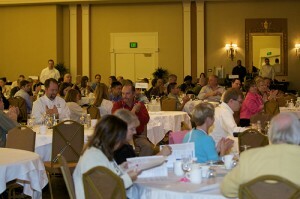 The Questionmark 2010 Users Conference will take place March 14 -17 at the Hilton Miami Downtown. If you want to learn how to write better assessments, use Perception more effectively, discuss best practices, and soar up the learning curve at high speed, mark your calendar now and plan to attend! I’m looking forward to the conference because it is the ideal place for Perception users to get together and talk about mutual interests and help each other move forward. It’s also an opportunity for our customers to meet with Questionmark staff and air their views about our products and services. We will soon provide more information about the conference and issue a call for proposals. In the meantime, we hope Perception users from far and wide will start planning now to meet in Miami next March.